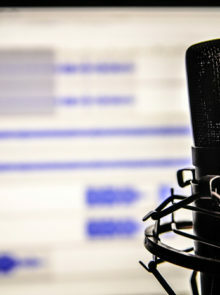 Podcasts have grown hugely popular over the last few years thanks to the easy-listening, bite-sized chunks of content they offer. You can hear everything from celeb-pals chatting about daily issues to real-life crime stories and news-based debates. With download figures in the millions, this intriguing medium shows no sign of slowing down any time soon. And there’s a podcast for nearly every topic! Food, film, history, and celebrity interviews have all made their way to this audio platform – it’s like a personalised storyteller! Whether you’re listening to them while stuck in traffic or about to fall asleep, here’s a list of the best podcasts we’ll be listening to in 2019. Curious about something? Odds are, there’s a TED Talk on it. 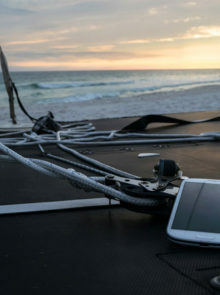 TED (Technology, Entertainment and Design) is a non-profit company that has covered almost any topic you could think of. The talks are generally between 10 and 20 minutes long and deliver insightful presentations by leading experts in various fields. The aim is simply to share ideas and information, but also to inspire. Tune in via Itunes, Google Play, or any alternative podcast app. 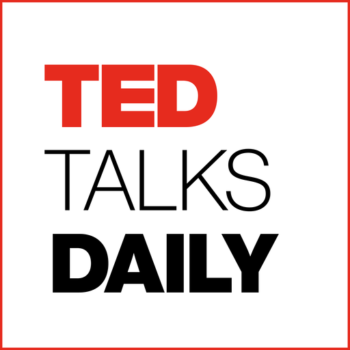 See ted.com/podcasts. 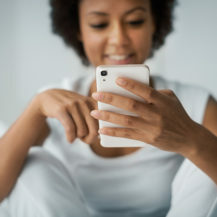 These weekly podcasts offer industry insights into the latest health, beauty and fitness news. 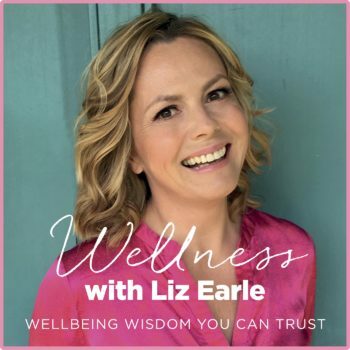 It also features different guest speakers from week to week as Liz chats to experts about topics like menopause and minimising your use of plastic. Subscribe to the podcast and download episodes on iTunes, Stitcher, or any alternative podcast app. 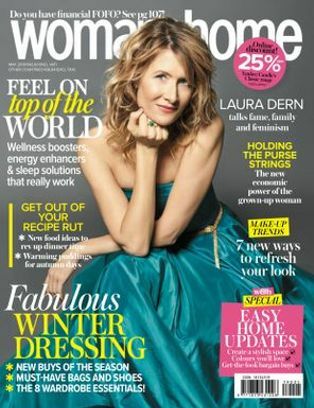 See lizearlewellbeing.com. 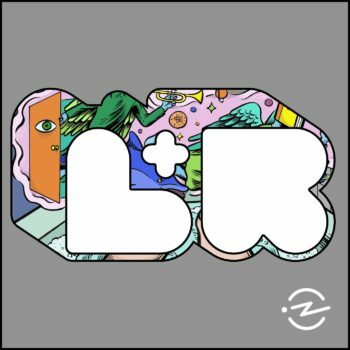 This podcast features people from all walks of life as they share their unique stories with a live audience. Most stories last about ten minutes, so it’s a brilliant bite-sized chunk of entertainment if you’re looking for a quick story before bed. Some stories will make you laugh, while others may make you cry. Either way, they’re a delight to listen to! Be sure to tune in via iTunes or any alternative podcast app. 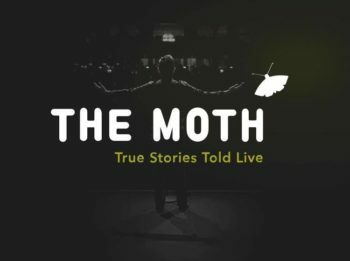 See themoth.org. 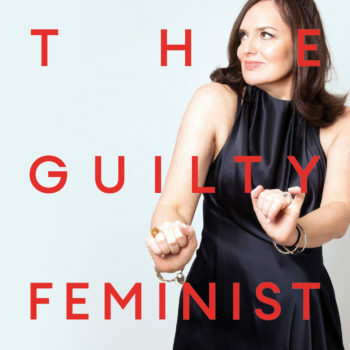 Listen and laugh along with host Deborah Frances-White and her panel of guests as they chat about all the major topics current feminists agree on, whilst also confessing all the insecurities and hypocrisies that undermine their ‘feminist’ title. Topics range from choosing to not have children to hair removal and women in classical music. Tune in via Itunes. See guiltyfeminist.com. This podcast blends fact with fiction and presents a series of eclectic interviews with the aid of music. The interviews are in-depth and the total listening experience will feel otherworldly. Find out what it’s like to experience a stroke, or spend time with an artist who gives her life savings away every night. No interviewee is the same! Tune in and subscribe via Itunes or any alternative podcast app. See loveandradio.org. This investigative-journalism podcast, hosted by Sarah Koenig, narrates nail-biting stories over multiple episodes. It’s been widely praised, and downloaded by millions, so make sure you give this show a listen! Tune in via Itunes or any alternative app. 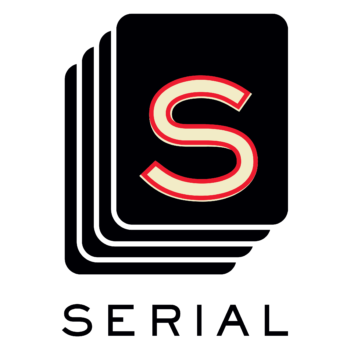 See serialpodcast.org.